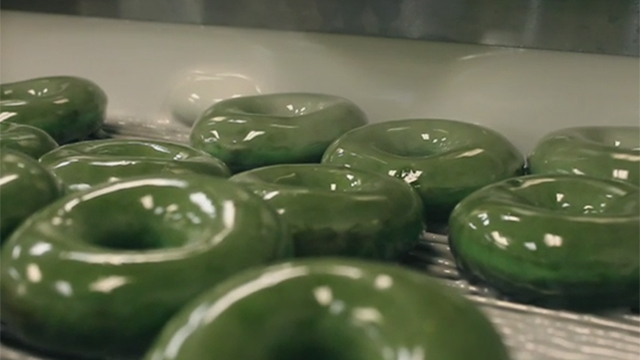 "Our classics, such as our signature Original Glazed® doughnut, will be the perfect shade of green for a day meant to celebrate with family and friends." 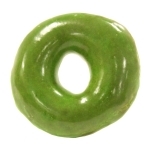 WINSTON-SALEM, N.C.--(BUSINESS WIRE)--The tastiest treats come in green this St. Patrick’s Day! 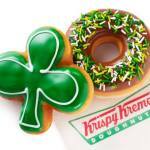 Krispy Kreme Doughnuts today announced a line of St. Patrick’s Day doughnuts, including the Shamrock doughnut, are available at participating U.S. shops now through March 17. 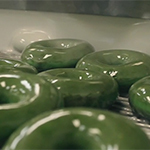 Some locations have found a pot of gold, with specially formulated green dough that will be used to create green sweet treats only on March 17. Find out if your shop is one of the lucky ones at www.KrispyKreme.com/LuckyOnes. 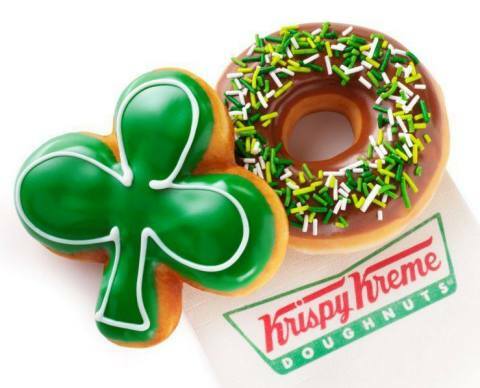 Customers at these shops will find their classic favorites, including the Chocolate Iced, Chocolate Iced Kreme Filled and the Fun Face doughnuts, will have a special green tint for the St. Patrick’s Day celebration. 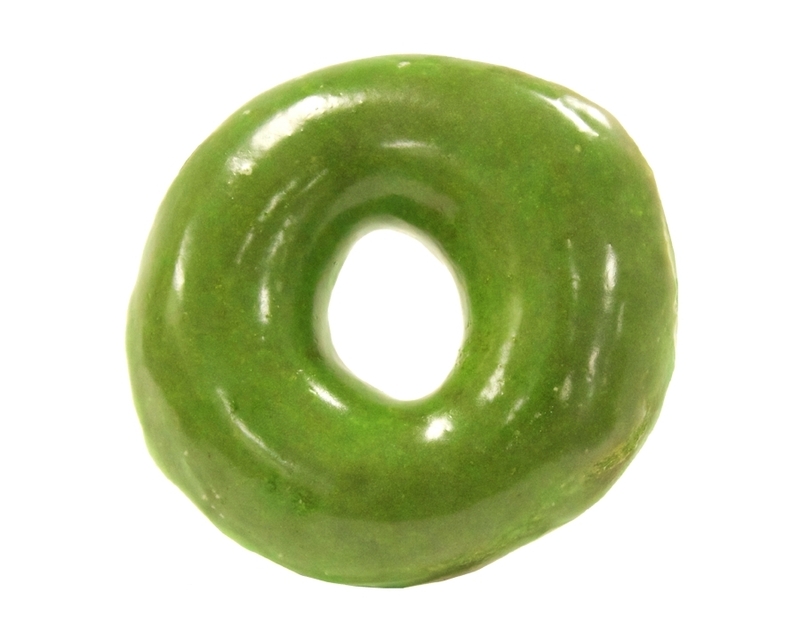 Share the green with your fellow leprechauns using #RingInTheGreen and #KrispyKreme. Head over to Krispy Kreme Doughnuts’ social media pages for all the ways you can go green this St. Patrick’s Day.